It’s time to say goodbye. To Ramadan, to Ribelle and to a world where comic books don’t teach you how to cook tasty food. And say hello to Indonesian feasting at the end of the Islamic calendar, Tim Maslow’s talented hands stirring the rice pot at Tiger Mama and adorbs illustrations that will have you lacto-fermenting cabbage in next-to-no-time. And we say to the weekend — Hello, lover. It’s the end of Ramadan, which means Muslims can eat and drink while the sun is shining. Celebrate they will with food aplenty. Islam is a global religion, so the traditional foods that are eaten at Eid al-Fitr — the holiday that closes out the month-long fast — vary. This week, the New York Times featured the feast-food of East Boston’s Retno Pratiwi, co-owner, with her husband Peter Gelling, of Kaki Lima, a pop-up — and soon-(we hope)-to-be brick and mortar — restaurant. The photos are mouth-watering; lucky for us, we can feast on her Indonesian-style street food Sundays at KO pies in the Boston Shipyard. 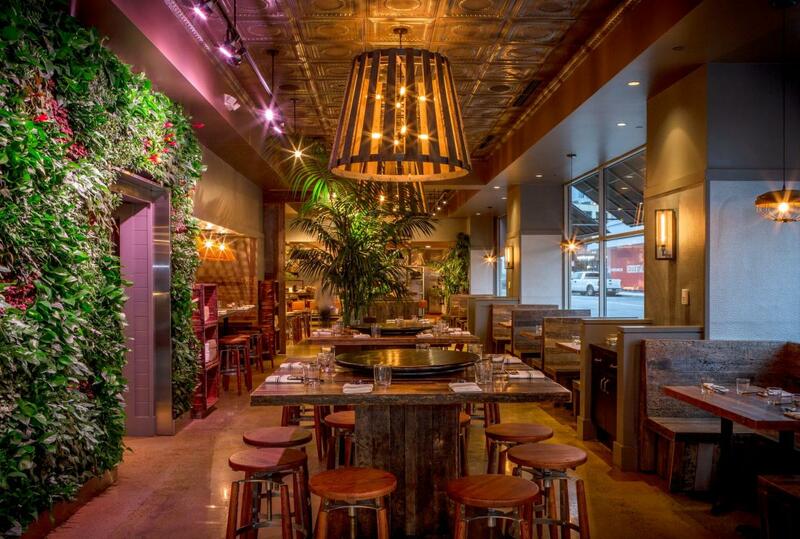 The Globe's Sheryl Julian spoke with Tim Maslow, who announced he will be closing his Brookline restaurant, Ribelle, to go cook with top-chef alum Tiffani Faison at Tiger Mama in Fenway. We will miss the charcuterie plates and divine homemade pastas, but we’ll be happy to visit him for flavor-packed Asian-inspired small plates and one of our favorite low-cal cocktails in the city. NPR’s The Salt blog spotlighted the new adorable (and very helpful) graphic cookbook (so those are a thing now?) Cook Korean! By Robin Ha. 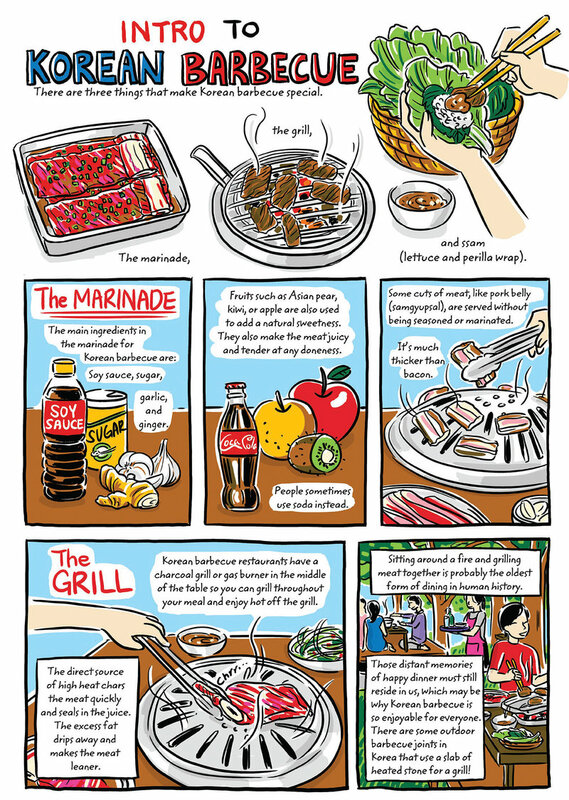 Learn to cook everything from Korean BBQ to chicken chile stew and get some cultural context while you're at it. At CB we can’t get enough, from kalbi ribs to bulgolgi and all the tasty, fermented bites in between. 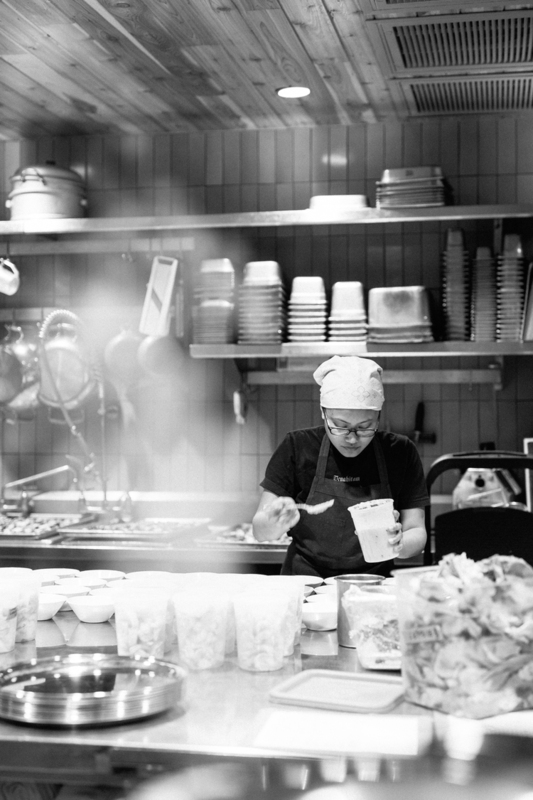 To dig deeper, check out Brooke’s chat with another Korean-cookbook author, Matt Rodbard. Stay cool and have a safe and tasty weekend everyone!